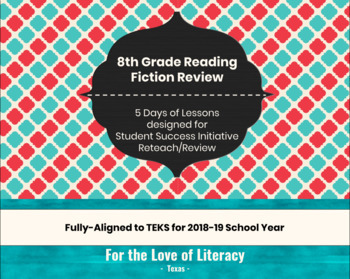 It’s the time of year where round one of 8th Grade Reading STAAR is behind us, and we are anxiously awaiting those scores from TEA (April 29? April 26? Optimistically, April 25?). We are also to the point of the year where we know which students are going to need additional support to prepare them for high school. 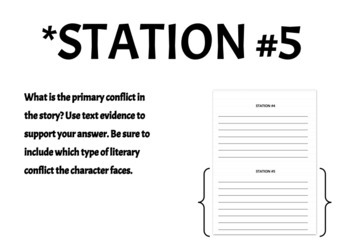 This five-day lesson plan is for reviewing and reteaching fictional texts. 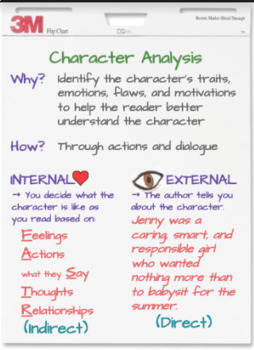 Four of my fabulous teacher friends used this as their STAAR Review, and they said the students were highly engaged throughout the lessons. I was able to observe each of the four classes, and I saw the same - high engagement, critical thinking, collaboration, academic conversations, and even a few “Aha!” moments! 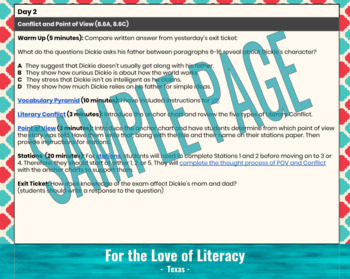 Your purchase includes five days of plans and includes links to an overview video, digital anchor charts, texts, analysis sheets, stations, and mini-assessments created to help with transfer. These lessons are not sit-and-get because I believe the best interventions include student-to-student conversation to promote understanding. I hope you enjoy these lessons, I hope they promote student growth, and I am happy to answer any questions you may have! **All files accessible through Google Drive. **Please contact me after your purchase so I can share the files in Google Drive with you.